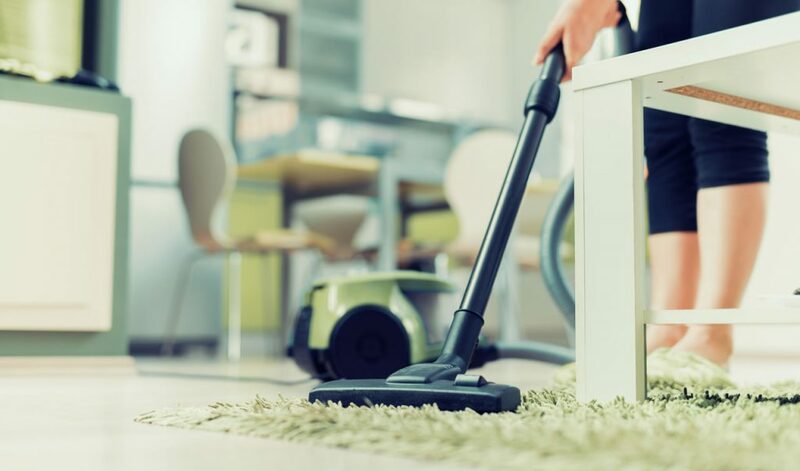 Has it ever happened to you to clean your house and after you have finished it to see everything is dirtier than before? If you have been through that you should know that there are some mistakes you make and if you don’t fix the problem quickly it could make you waste your time, or even worse it could cause health issues. 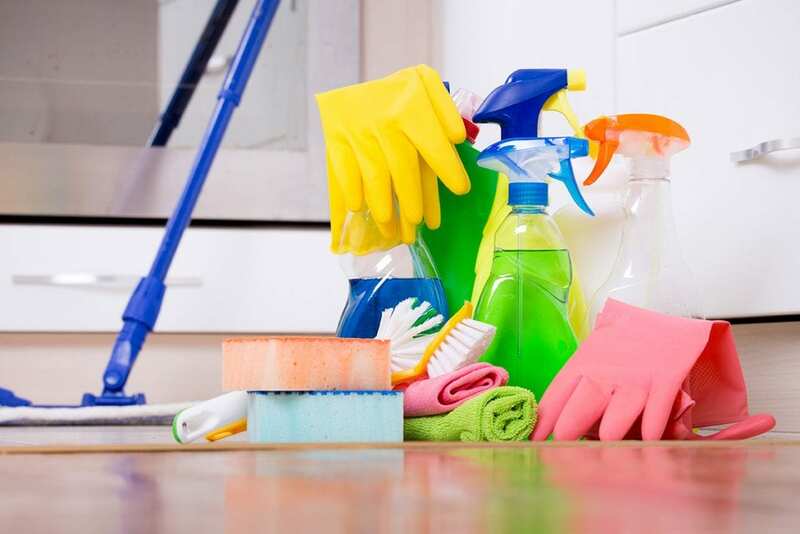 So, next time you’re tidying up, avoid making these common cleaning mistakes and follow these fixes instead.